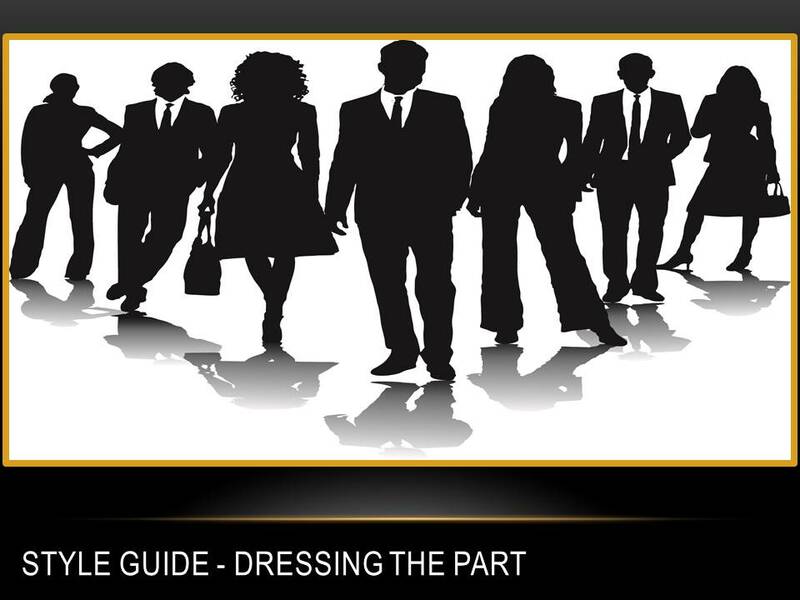 Style guide: Dressing the part – How to dress when meeting a potential client? http://clipartpanda.com/clipart_images/parents-and-children-clip-art-8453141 A black and white image of a group of people standing together in professional clothing. When meeting someone for the first time, your appearance truly counts. It speaks volumes about who you are, more than you may be able to express in a short interview. It tells your potential clients that you value yourself and your reputation. Therefore you appreciate your business. Knowing that you as a planner value your company will make the client feel like you will be more reliable and that they can trust you to do what they need. Of course, all of this is reinforced by an excellent presentation and portfolio. So how do you dress the part? First thing’s first. Learn the work culture – If it’s casual go business casual if it’s business casual go business professional, or play it safe and go business pro to show them you take things seriously. Don’t forget to pay attention to the details – Make sure your clothes are pressed, your belt and shoes are polished, your watch/ jewelry is correctly placed. 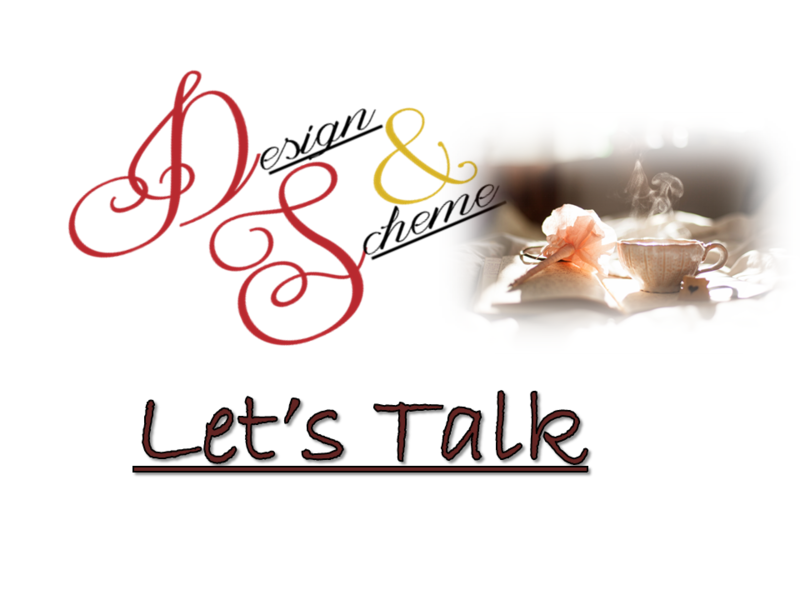 Also, keep up with seasonal trends, especially if you are a wedding planner or in events for fashion, etc. Ladies, make sure your hair is done. Sometimes we can get away with a messy ponytail while running errands for clients, but this first meeting is probably not the time. With my natural hair that can sometimes be a challenge, but I’ve found some really great idea on the internet for quick and easy styles. Wear makeup – If you don’t wear it usually YouTube some tutorials. My suggestion is if you are like me and you don’t like wearing makeup daily, use a daily face wash, and an exfoliate 2-3 times a week. Learn your skin type so that this will be effective. This will help you face stay clean, bright and bright by exfoliating and moisturizing. Most of the time I can skip makeup. Keep staple products like mascara, blush/bronzer, eyeliner and lipstick/stain on hand (Stain can be a better option because it last longer, but don’t buy one with high sunshine). My makeup routine is usually eyeliner, mascara and lip balm. I’ll do a little etc. for special occasions, and even when I do, I like to stick to natural color palettes. Gentlemen, your hair should be fashionable, yet business appropriate. Lip balm is a good thing, as well as facial and hand moisturizer. Shave unless you are a bearded man, then you need to make sure your beard is appropriately groomed. If you don’t know how to do this, The Art of Manliness has an excellent article on this, with links. Remember you are giving the client a glimpse into how seriously you’ll take their event. These are helpful reminders, but ultimately you know what best for you. Regardless of if your client is coming to you are going to them, or you are meeting on equal footing, there are essential things you need for a meeting. A hard copy of your generic to-do list. These are the basics things that I would recommend for people to have for meetings, just to make sure that they don’t come up short on items they need.